The London Magazine’s May Staff Picks! 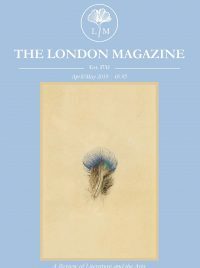 Recommendations for the very best in arts, culture and literature from the staff at The London Magazine. The Academy Club is the last SoHo writers club where people can drink from the afternoon until midnight talking about books. 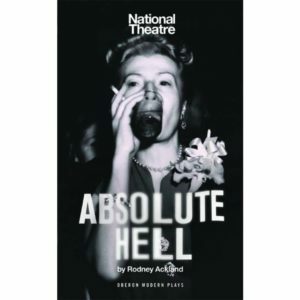 Absolute Hell started it’s run at The National Theatre last week and is bold, provocative and unyielding in it’s dramatic gaze on the spirit and fragility of post-war Soho. In the ensemble cast, Charles Edwards stands out in his role as the desperate, struggling novelist Hugh. Rodin and the Art of Ancient Greece at The British Museum is a astonishingly sublime exhibition. Not only does one get to view masterpieces such as Rodin’s ‘The Kiss’ but interwoven with his works are some of the august sculptures from the Parthenon that remain, to this day, some of the greatest works of art the world has seen. It’s been a long time since I’ve been so excited by somebody’s writing style alone. 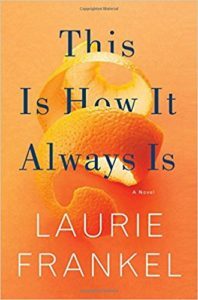 The plot is perfectly structured, heartfelt and thought-provoking, but Frankel’s style ties together this uplifting and emotional piece of work. An overwhelming show not to be missed. 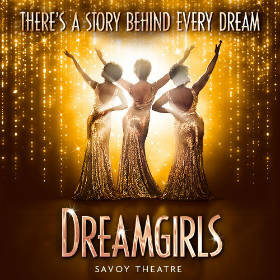 The Savoy is a beautifully intimate theatre and the perfect host to Effie (played by Marisha Wallace, Moya Angela and Karen Mav) and her staggering vocal performance. Well deserving of the standing ovation it no doubt receives every night. I’ve been taking some time to read more non-fiction by women, and lately I’ve been digging into Andi Zeisler’s ‘We Were Feminists Once’. 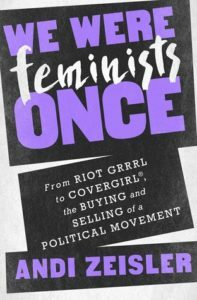 It’s a fascinating and smart look at the use of feminism by corporations. 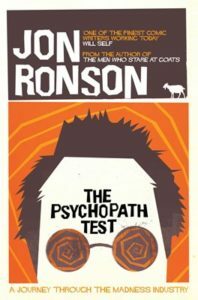 An intellectually challenging read about the diagnosis of the psychiatric illness, presented as a series of, sometimes comedic, narratives in what is an altogether gripping book. Want to get involved? Send your pick to info@thelondonmagazine.org for the chance to be featured!